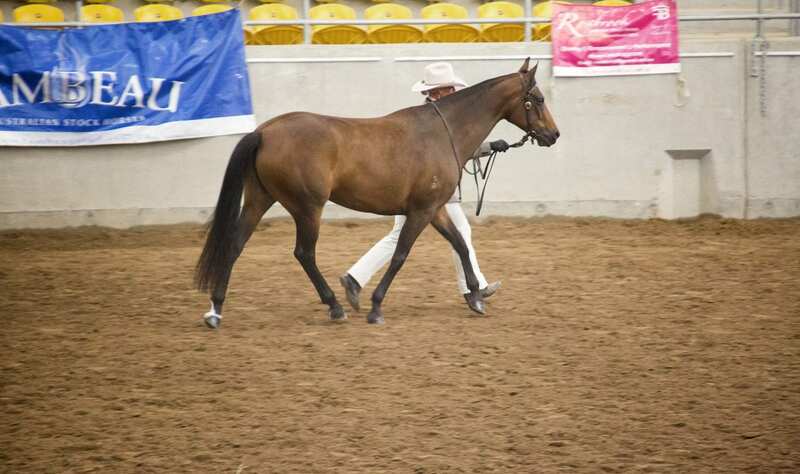 Well performed, successful show history in led and ridden ASH classes. Very athletic mare. Suited to both ASH showing or campdrafting. Currently in training with Bruce McNaughton, and previously completed 6 weeks intensive training with respected American cutting-horse trainer and competitor Kate Neubert. 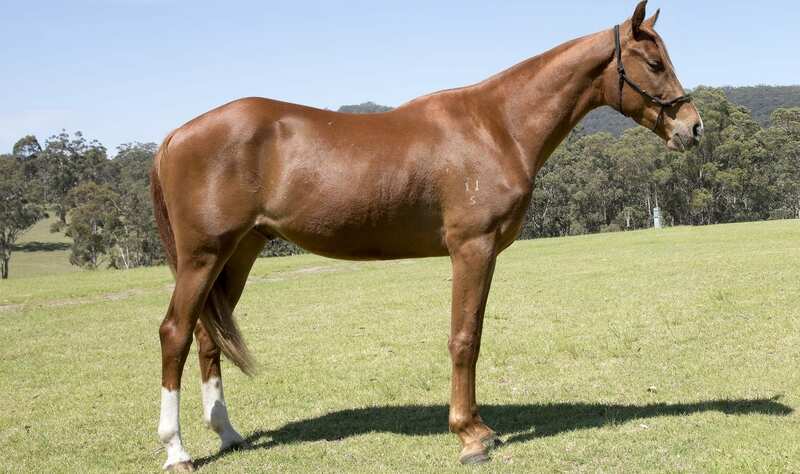 A striking chestnut mare who will make a top campdraft prospect or broodmare for the serious cattle horse breeder, with Doc's Freckles Oak and Acres Destiny in her blood. 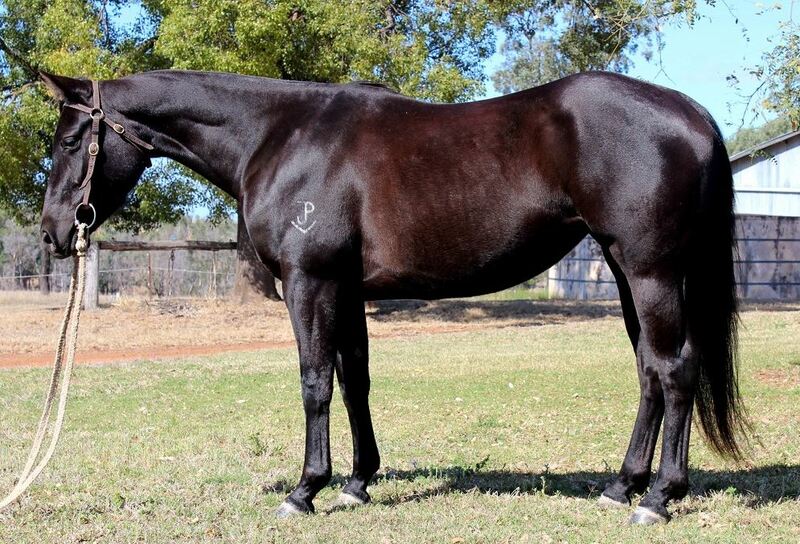 This will be an outstanding gelding for the show or campdraft arena. He has the great Warrenbri Romeo on both sides of his pedigree. Suit ASH Show, very quiet, learns well. Will win, really nice, sweet horse with good confirmation. 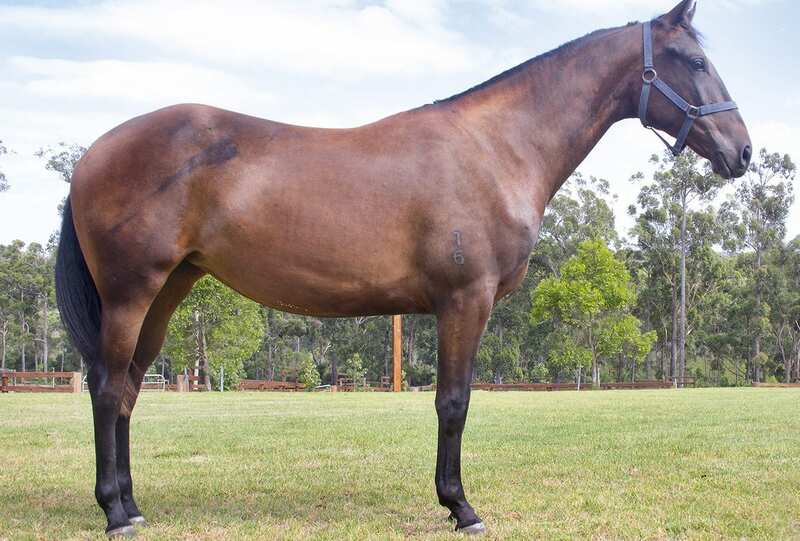 This horse would suit any discipline that his buyer pursues. 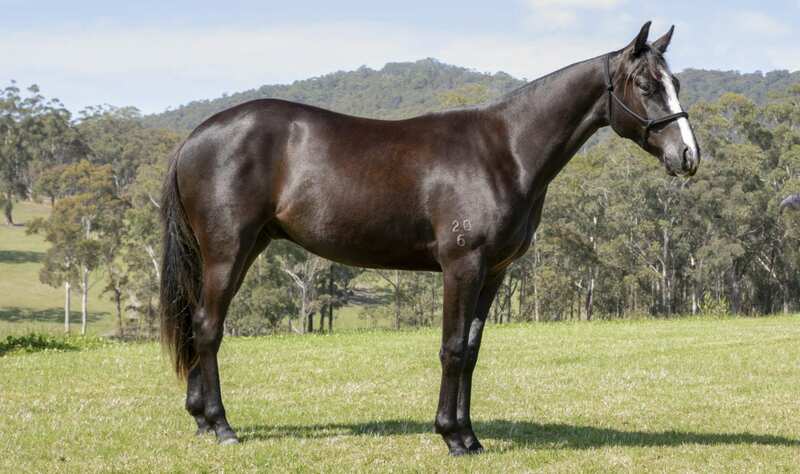 Breed for the future with this stunning filly, who's pedigree includes Warrenbri Romeo, Doc's Freckles Oak and Acres Destiny. Successful competitor in ASH classes including placings at the ASH Nationals, and many local dressage competitions. She has established all the basic novice dressage movements. 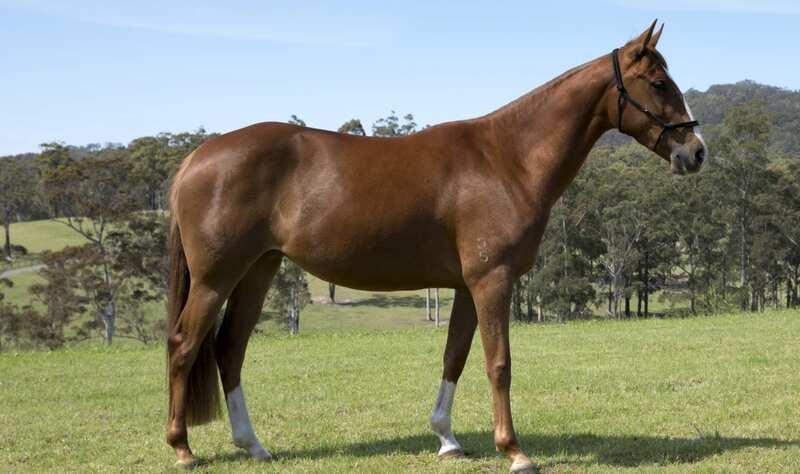 Has had three months training with Bruce McNaughton and three months mustering with Troy Palmer. 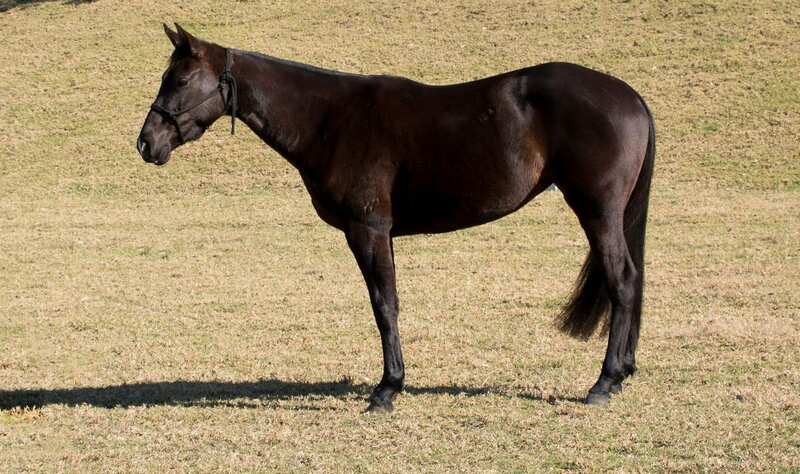 Full sister, Binnia Milan is a novice campdrafter and multiple show ring champion. 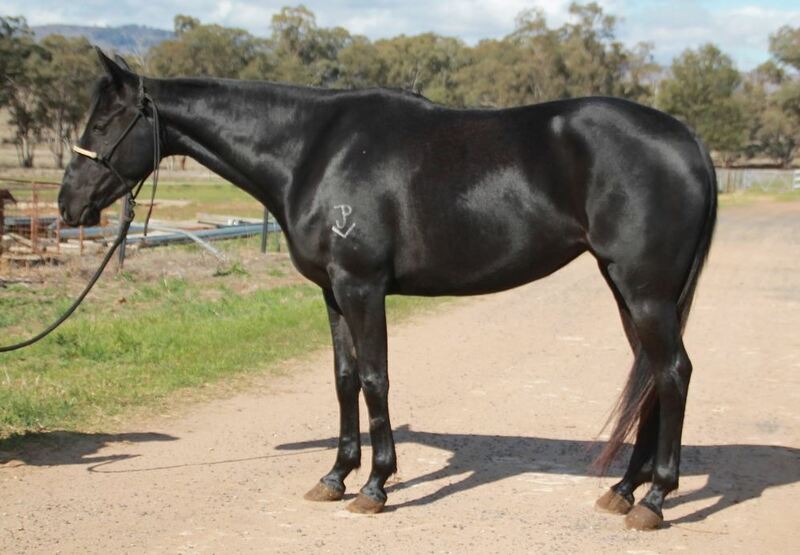 A lovely, quiet, black mare, by Champion campdrafter Binnia Impressive Destiny. 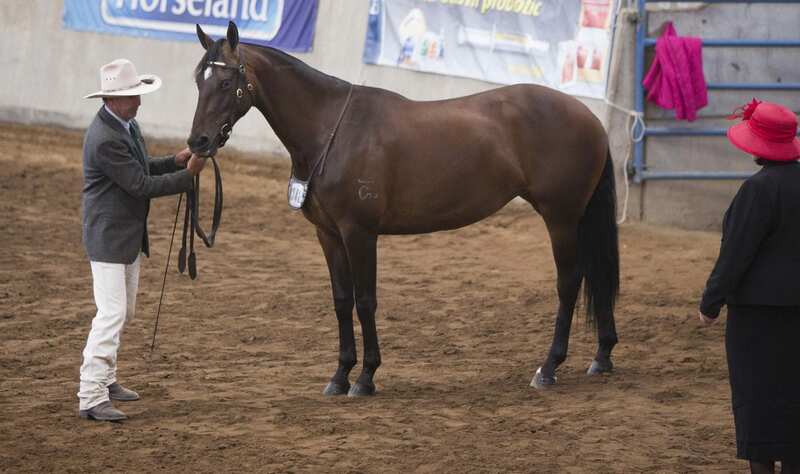 She is easy to handle, has had 12 months extensive mustering and has been started on cattle by Jay Pearce.